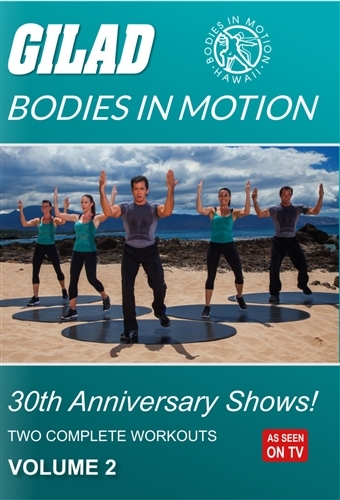 I like the workouts on this dvd however I thought it was a regular workout not taken from the shows and just editing out the commercials. Excellent DVD's. Wrote my review on the review of Vol 1. Love it! Gilad is great! Very knowledgeable about the exercises and how they should be done. Fun to do.